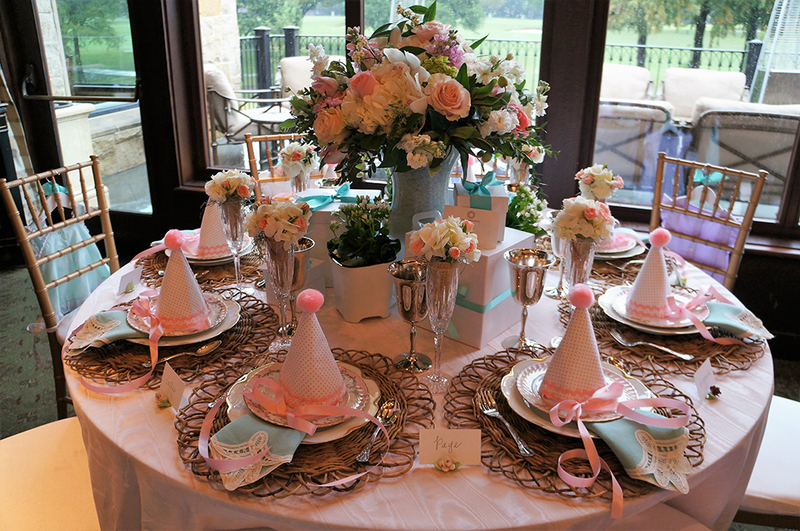 Home - Dallas Alumnae Association Kappa Kappa Gamma Foundation, Inc.
Kappa Tablescapes is a two-day charity event sponsored by the Dallas Alumnae Association of Kappa Kappa Gamma. 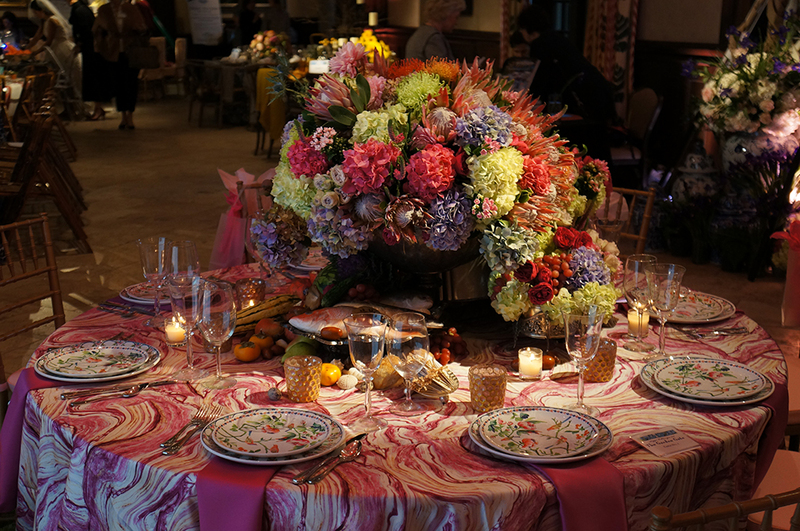 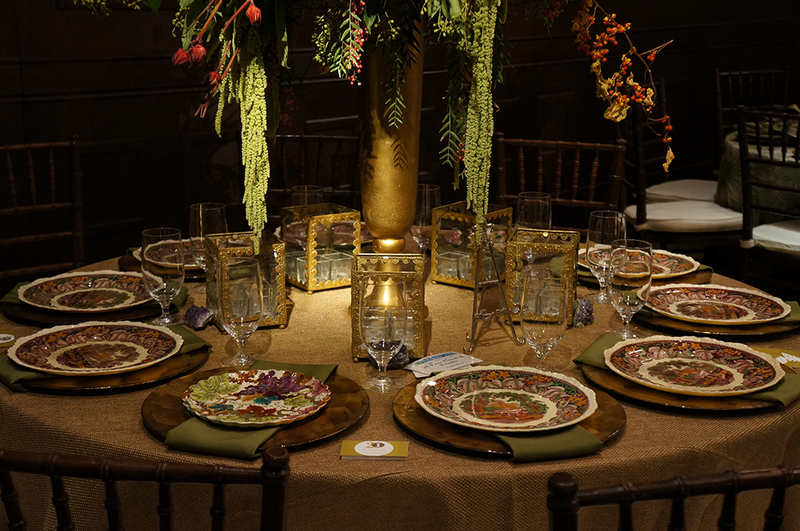 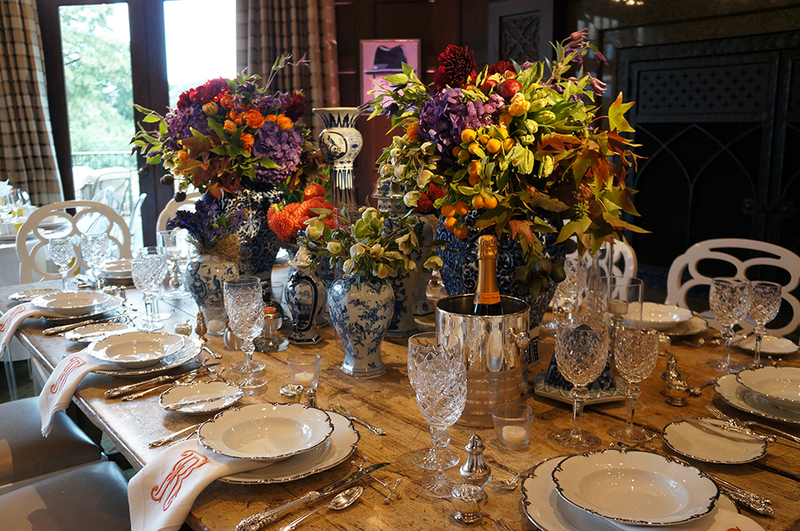 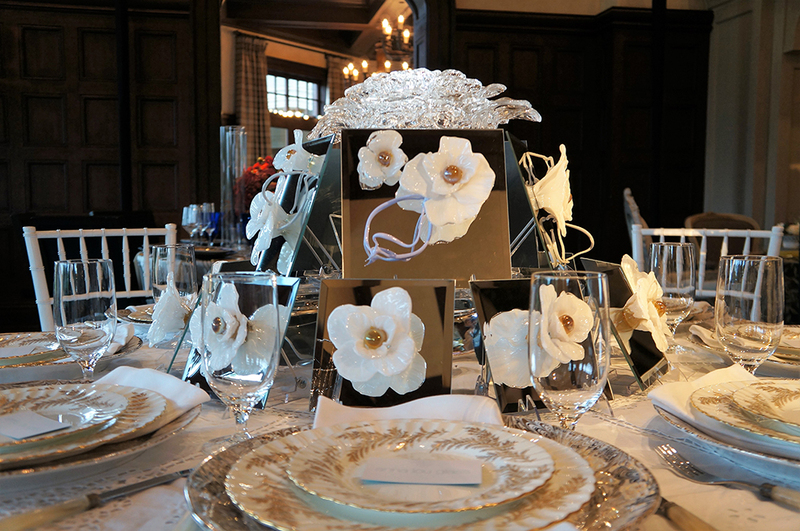 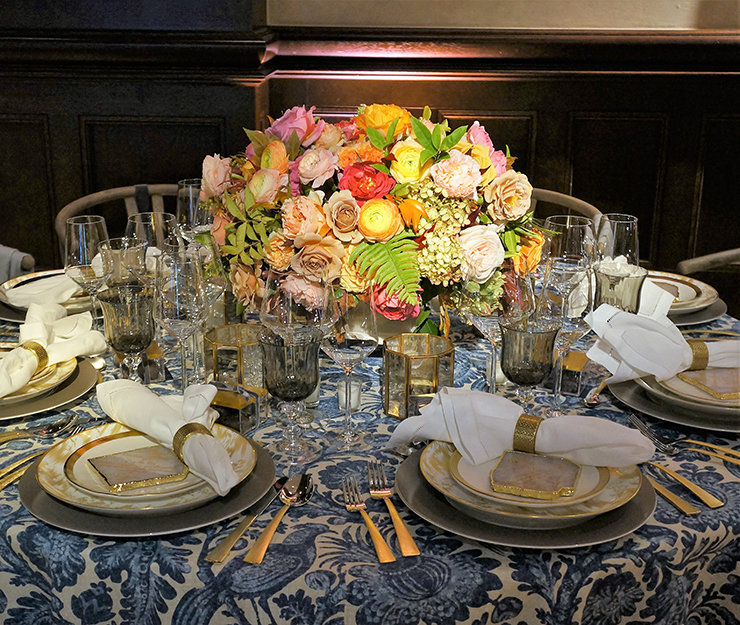 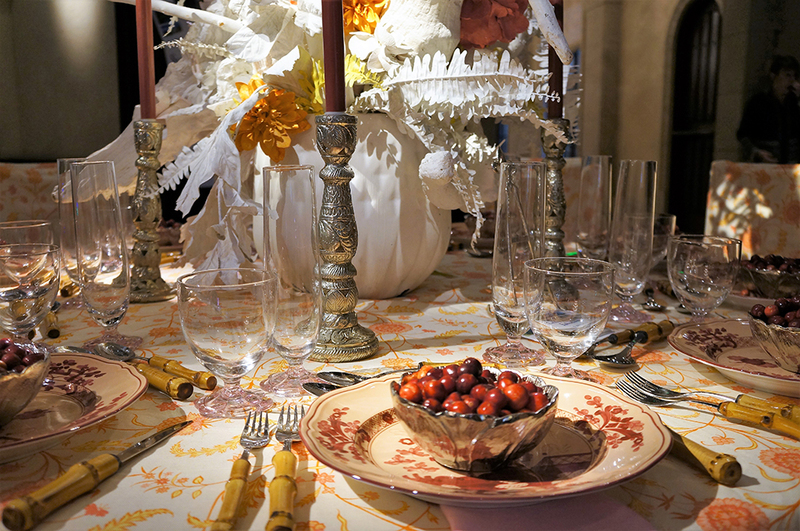 It brings together Dallas' finest designers, florists, and retailers who create magnificent and imaginative table decorations to help raise funds to benefit a group of non-profit agencies carefully selected each year. 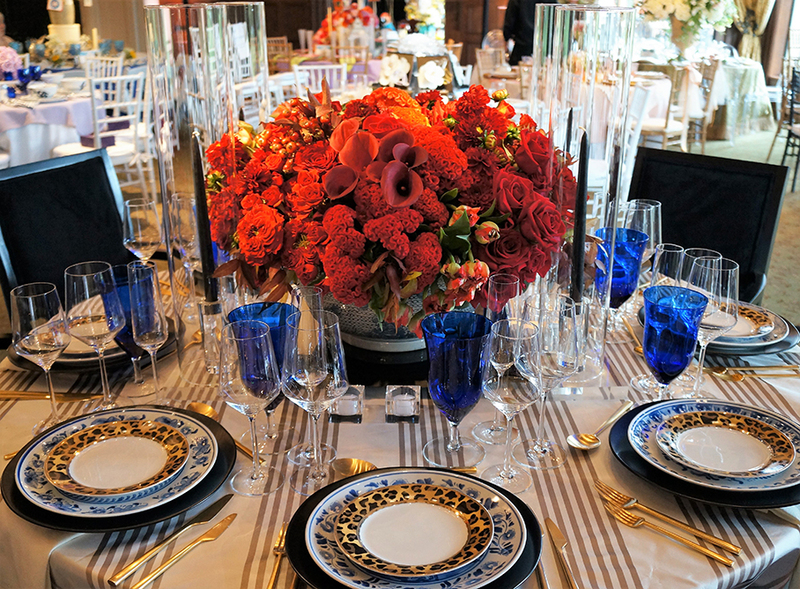 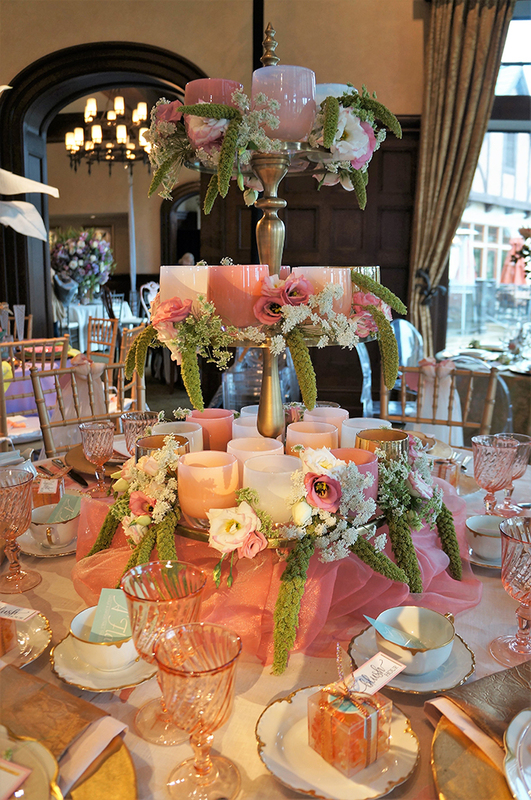 The annual event includes an elegant candlelight evening cocktail reception for 1000 guests to mingle and view the beautifully decorated tables. 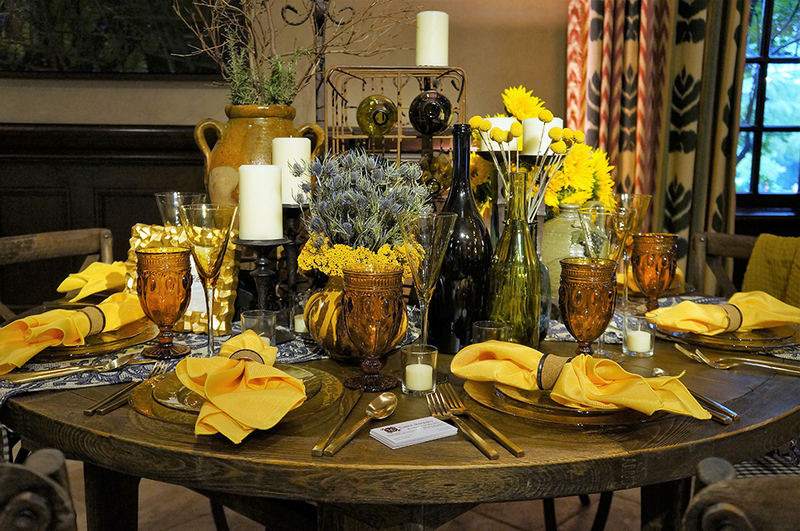 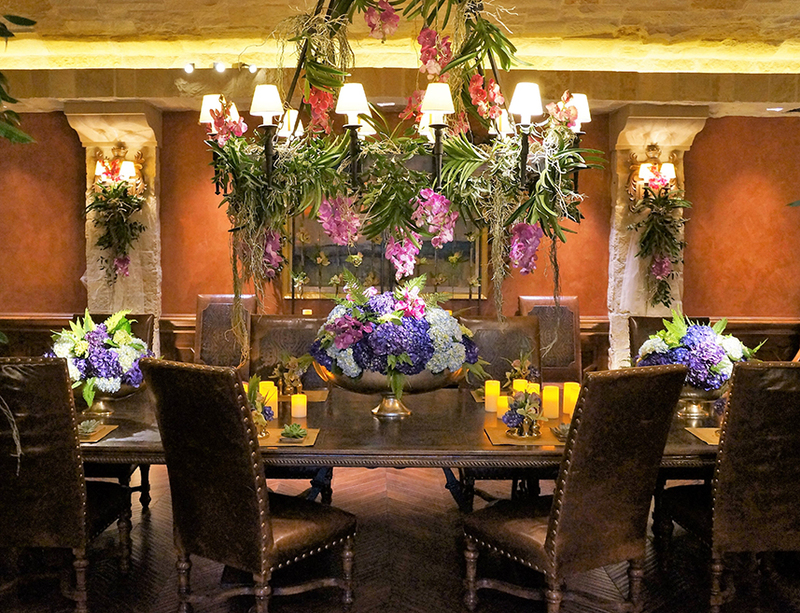 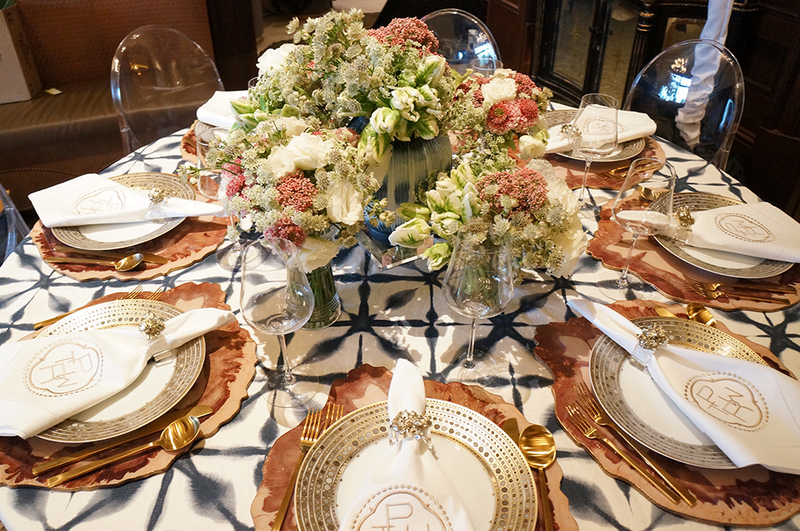 On the following day our special guest, a lifestyle guru, entertaining expert or interior designer, inspires guests with a presentation at the luncheon and offers a book signing, and guests enjoy dining at the designers' incredible table creations. 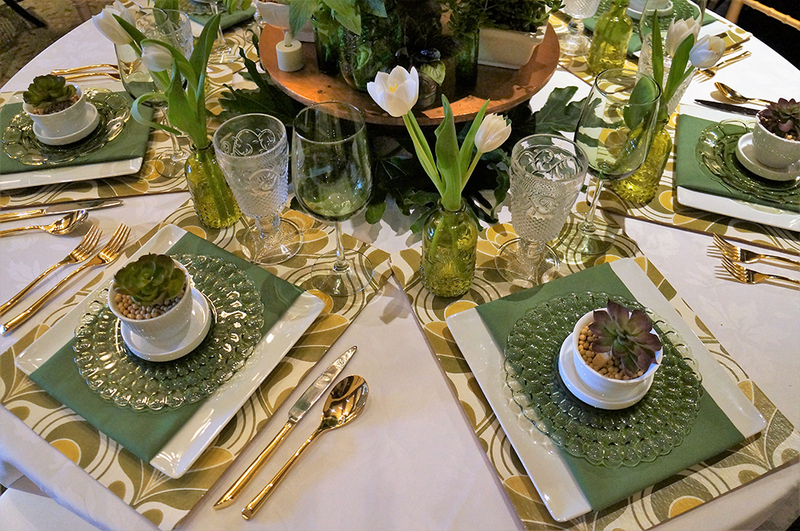 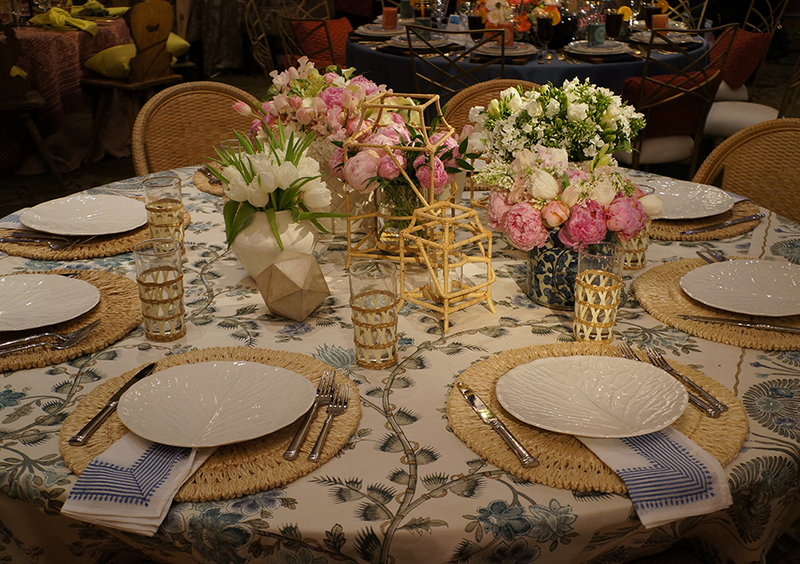 We are pleased to announce that since its founding, Kappa Tablescapes has distributed almost $3 million in proceeds to more than 100 worthy beneficiaries. 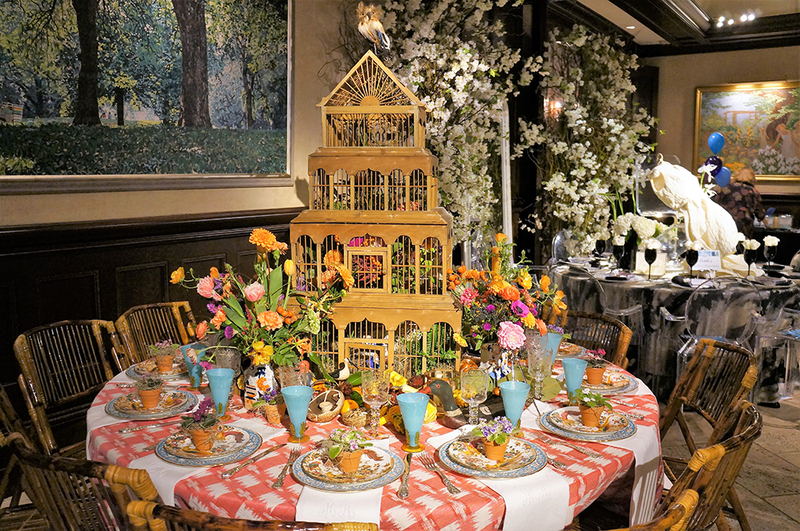 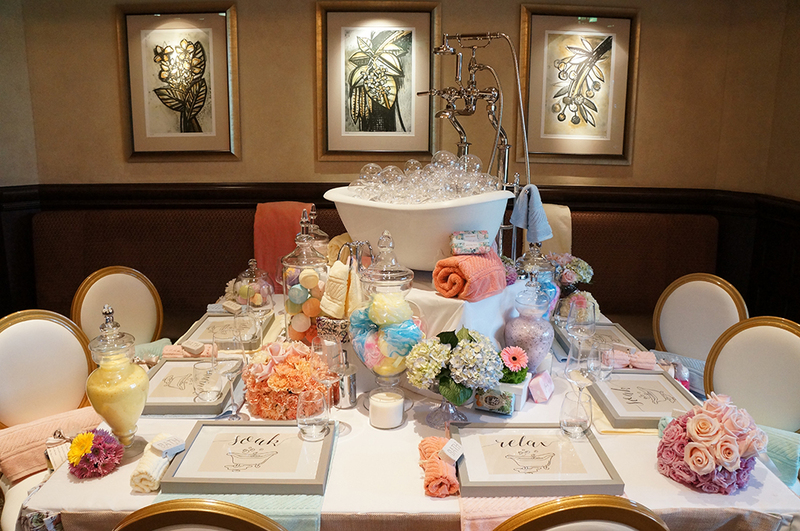 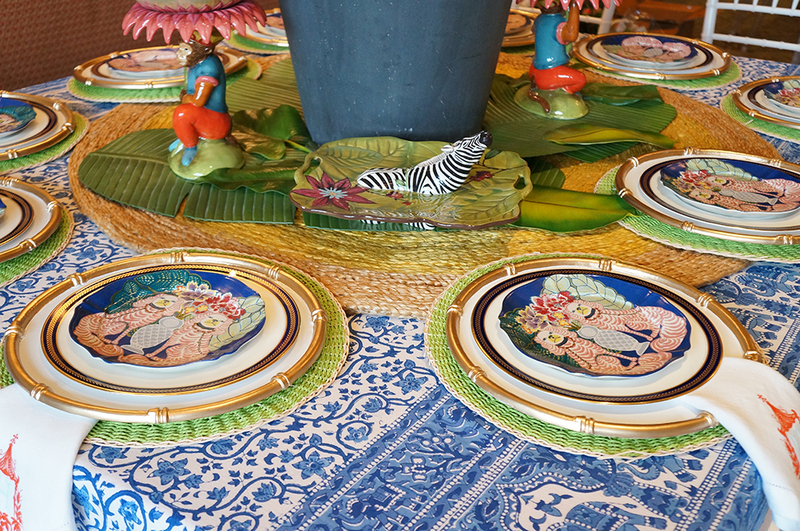 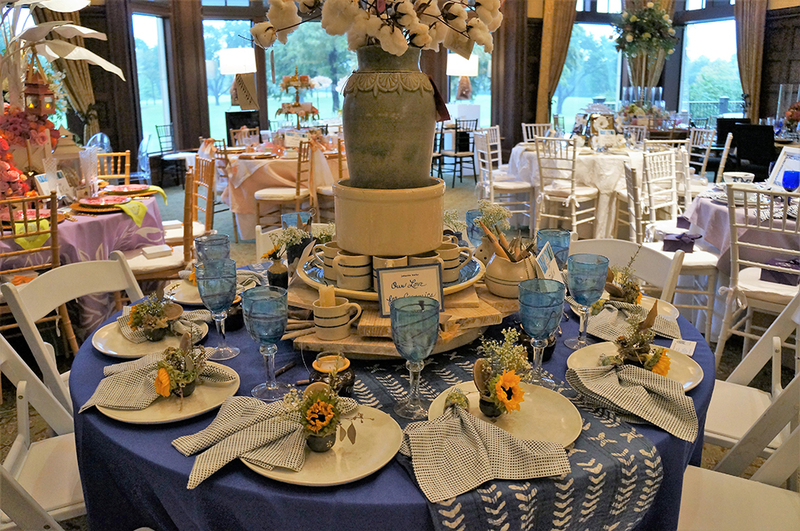 The Dallas Alumnae Association Kappa Kappa Gamma Foundation, Inc. is responsible for receiving and distributing funds raised through Kappa Tablescapes. 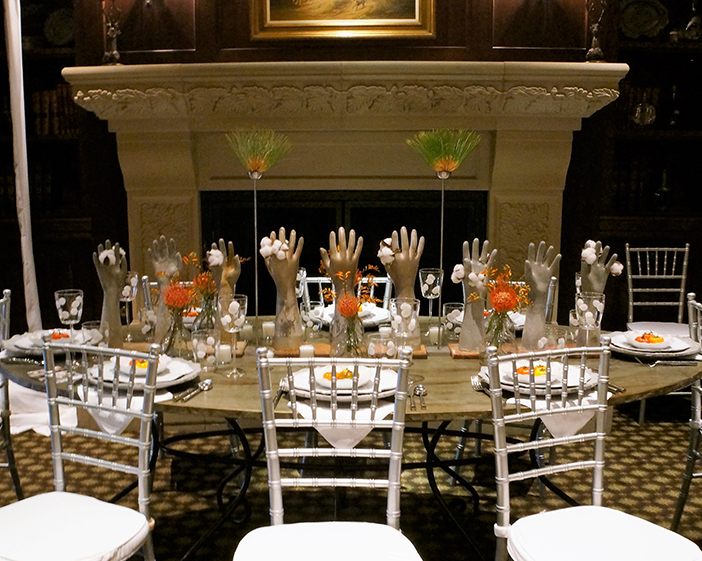 It is organized and operated exclusively for charitable purposes under Section 501(c)(3) of the Internal Revenue Code. 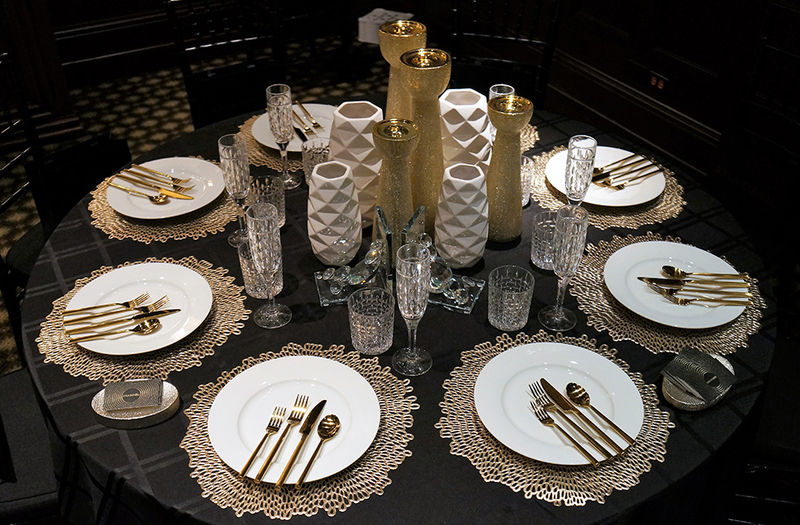 The Foundation's Board of Trustees are members in good standing of the Dallas Alumnae Association of Kappa Kappa Gamma and are approved by the Association at their annual meeting.